Japanese Medical Support Network (JAMSNET) was initiated through a 2005 conversation between Dr. Koichi Nakamoto, a medical attache at the Japanese Consulate in New York, and Dr. Shunichi Homma, Professor of Medicine at Columbia University, then the President of Japanese Medical Society of America (JMSA). 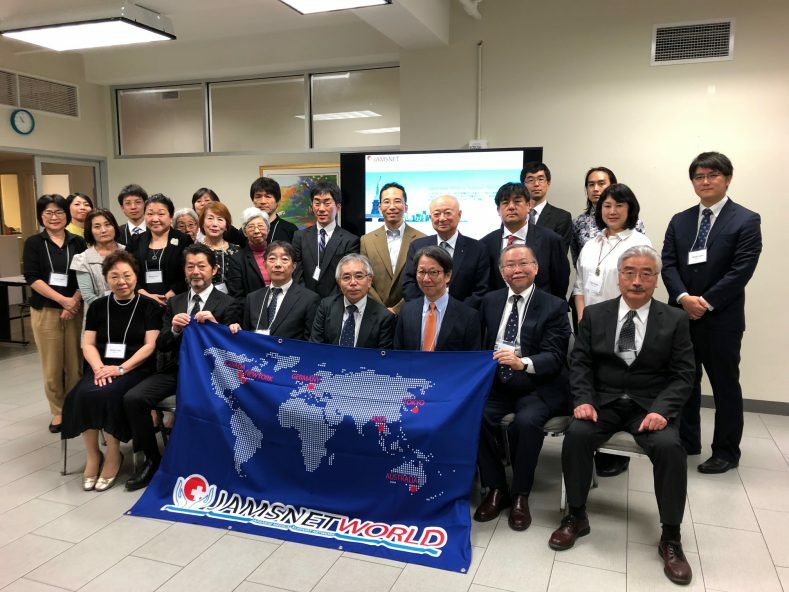 They agreed that it will be most beneficial if the groups supporting Japanese health in New York area were to exchange information and to coordinate activities. 22 groups joined this network with full support from the Consulate. 5th JAMSNET World Symposium was held in New York hosting members from JAMSNET Asia, Canada, New York and Tokyo.